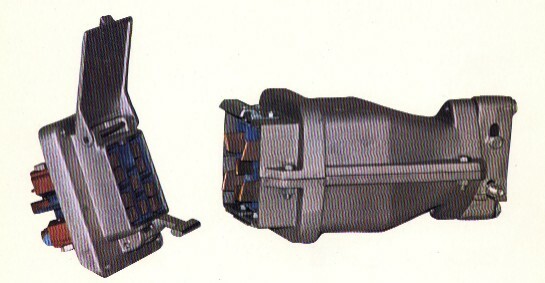 Low & Medium-Voltage Couplers – Hartline Supply Inc.
Hartline Supply also works with low and medium voltage couplers. This shows an SMC low voltage plug and receptacle. 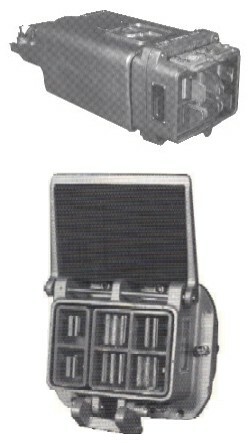 This shows a plug and receptacle for a low voltage coupler. This particular model is made by Line Power. The above pictures are a sample of the many varieties and styles of low and medium voltage couplers that are made by different manufacturers. Contact us for more information about which couplers will work best for your specific application.